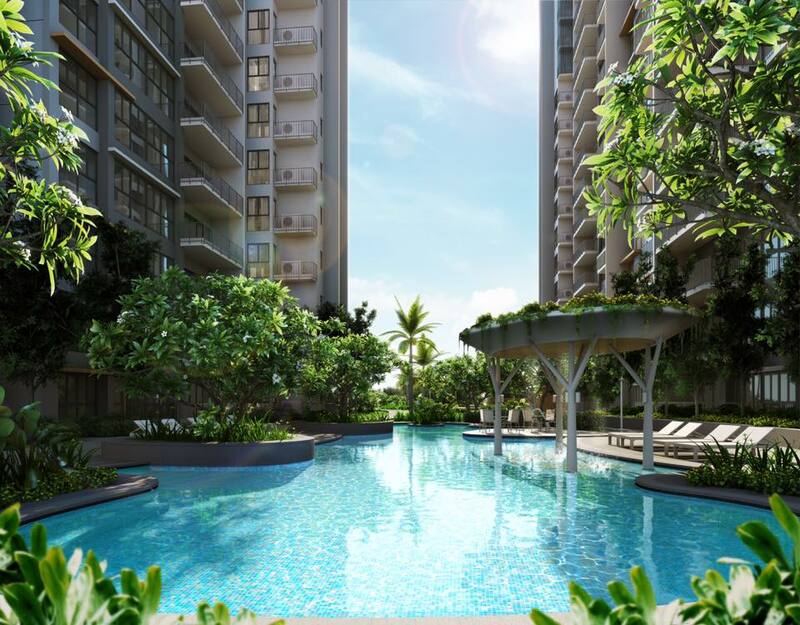 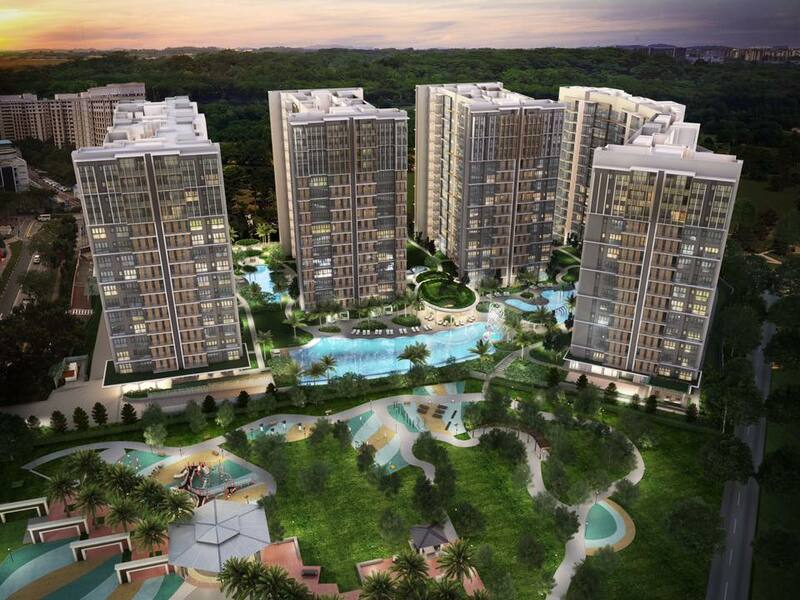 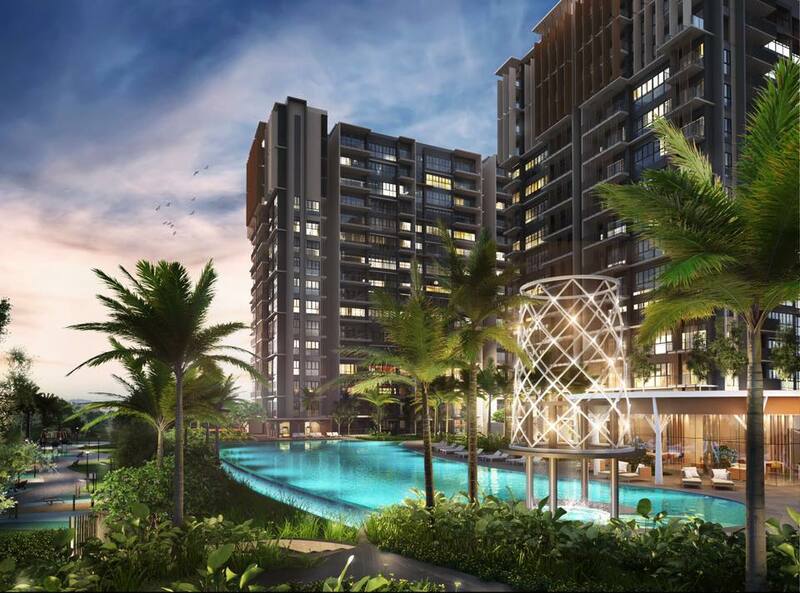 Upcoming Parc Life EC @ Sembawang – Look out for this first ever luxurious executive condominium launching soon in the maturing estate of Sembawang! 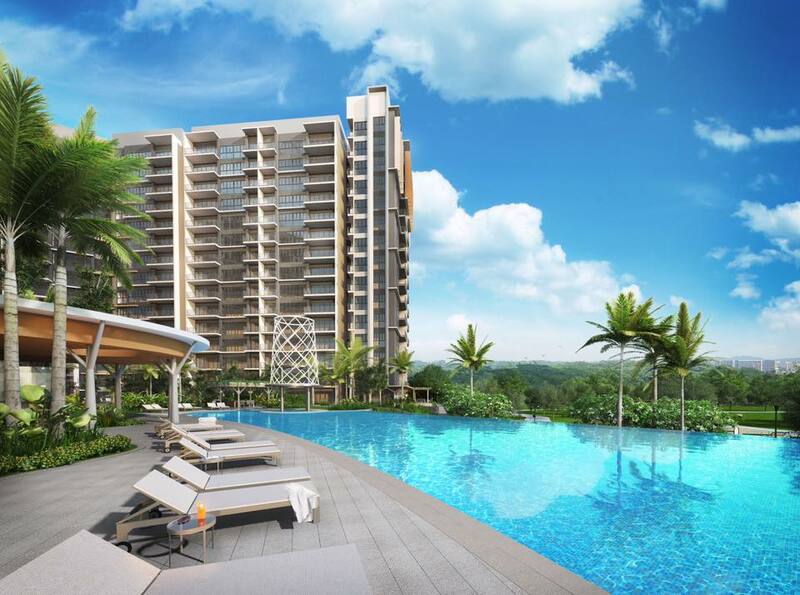 Nested in the northernmost region of Singapore right at the junction of Sembawang Cresent and Sembawang Drive, Parc Life EC @ Sembawang brought to you by renowned developer Fraser Centrepoint, comes with full condo facilities, modern design architecture, and the finest interior finishing to be expected. 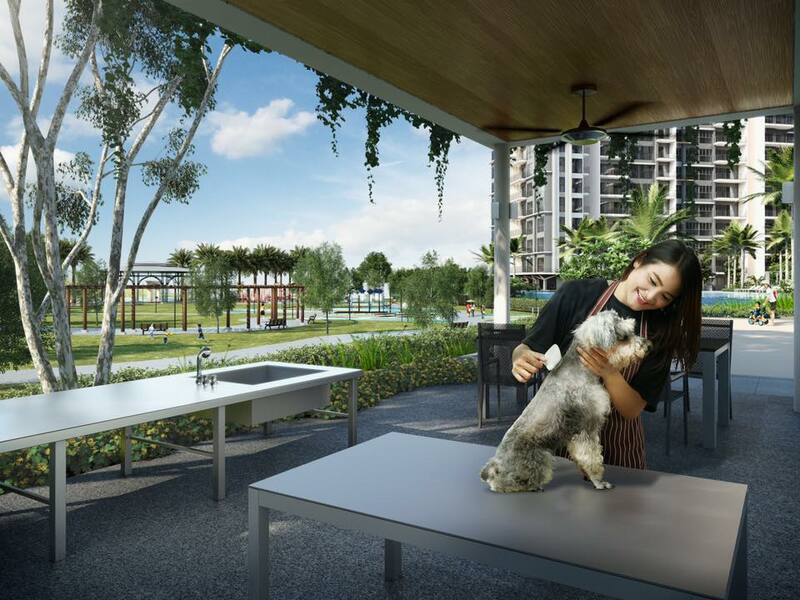 Feel convenient as Parc Life EC @ Sembawang is within walking distance to Sembawang Town Centre, Sembawang MRT and interchange. 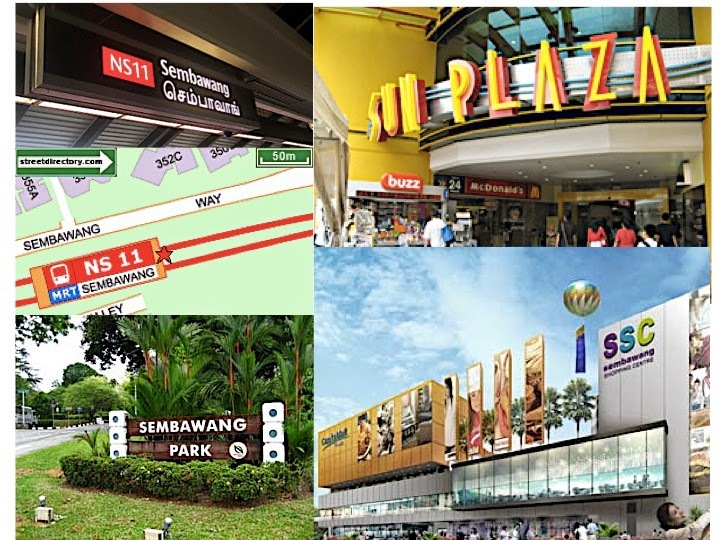 Shop, dine and get your daily necessities from nearby shopping malls such as Sembawang Shopping Centre, Sun Plaza and up and coming Northpoint City which is slated to be the biggest mall in northern Singapore. 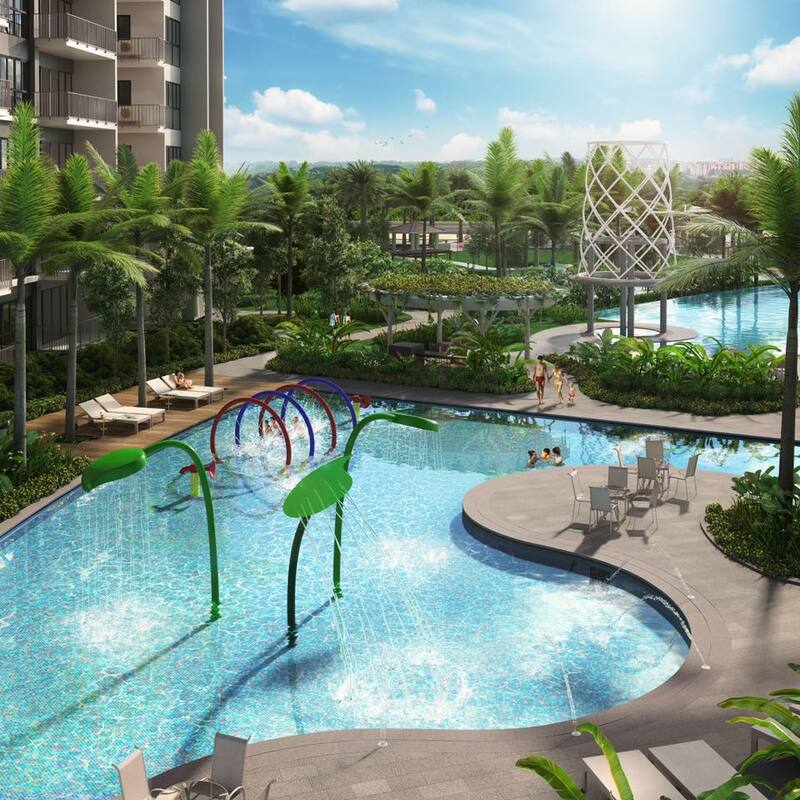 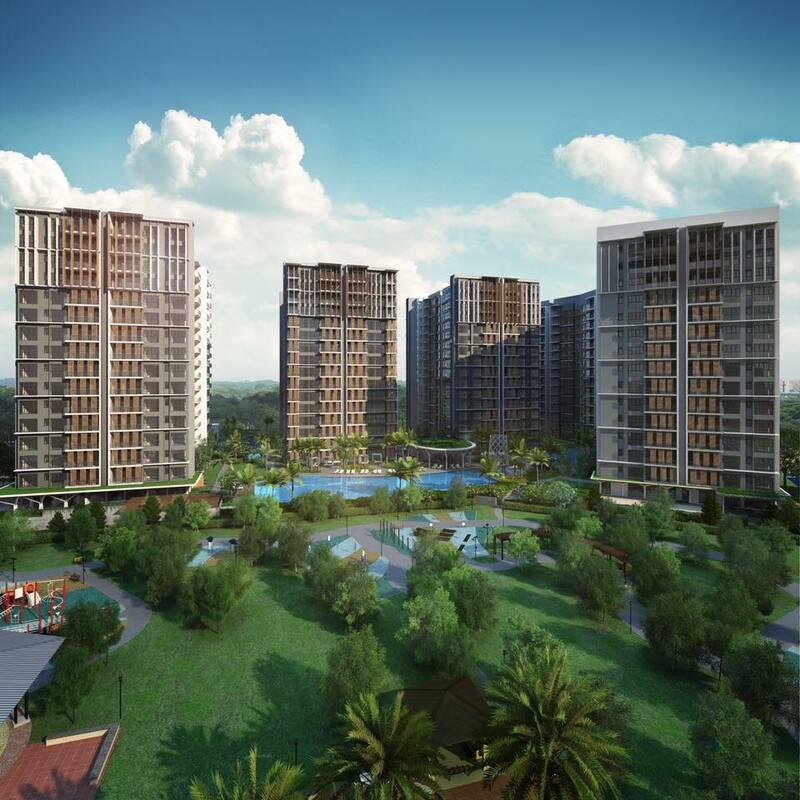 Parc Life EC @ Sembawang is easily accessible throughout the island via major expressways such as SLE, TPE, CTE and upcoming North South Expressway which will further boost connectivity and cut short traveling timing to CBD. 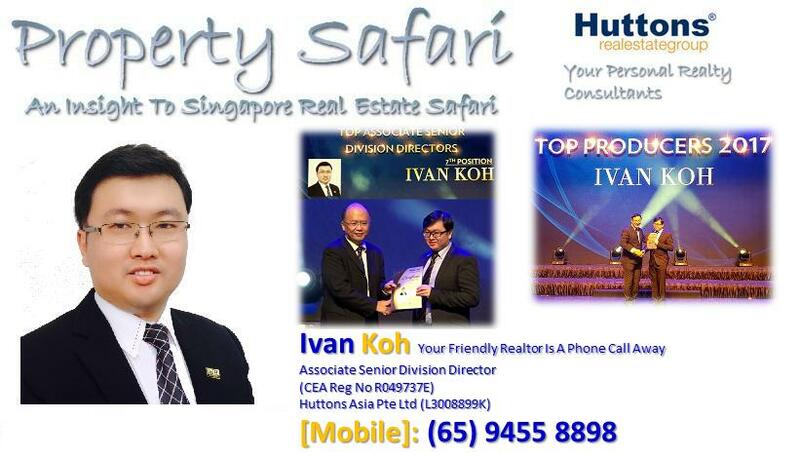 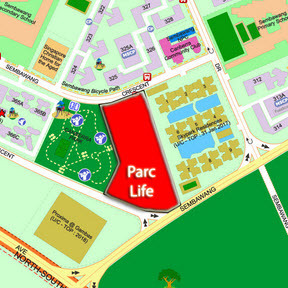 Neighbourhood schools within the vicinity includes Sembwang Primary School, Wellington Primary School, Canberra Primary School, Sembawang Secondary School and Ahmad Ibrahim Secondary School. 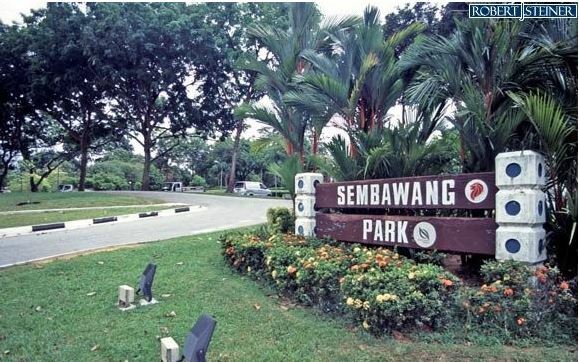 Enjoy the lush greens of Sembawang Ave and conduct your workouts/morning runs at Canberra park which is right at your doorstep. 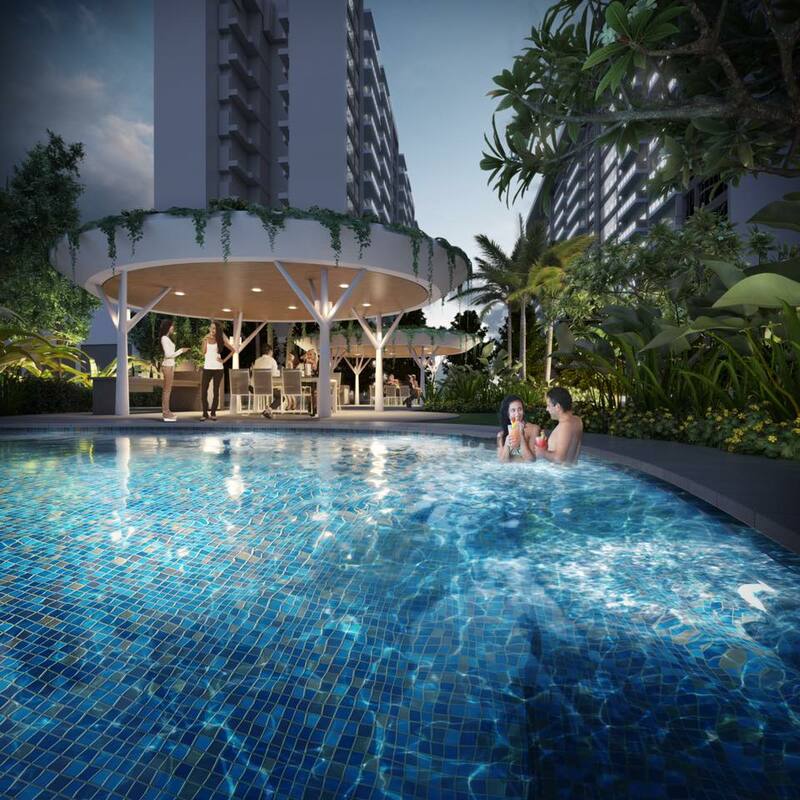 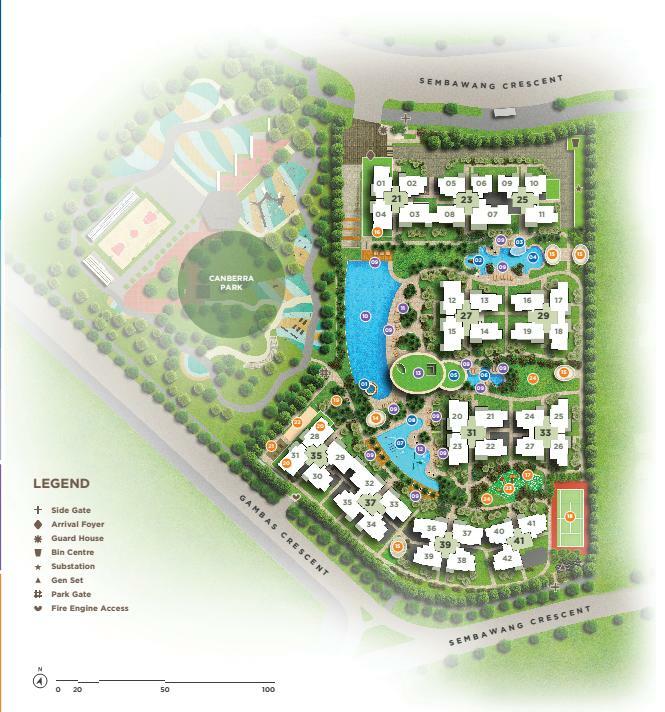 At Parc Life EC @ Sembawang, enjoy quality life with your beloved family.